We have you covered, though. 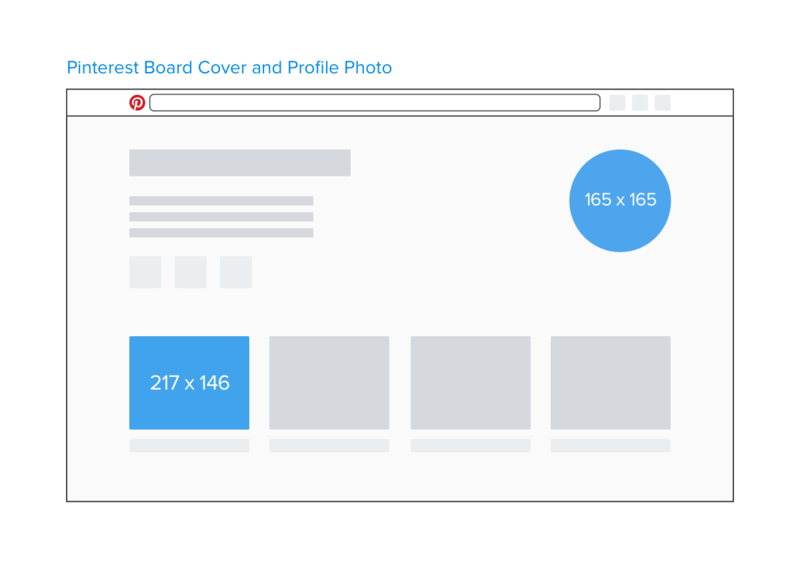 From staid, professional LinkedIn to noisy Twitter to the image extravaganza of Pinterest, here are the updated social media image sizes for the major channels. 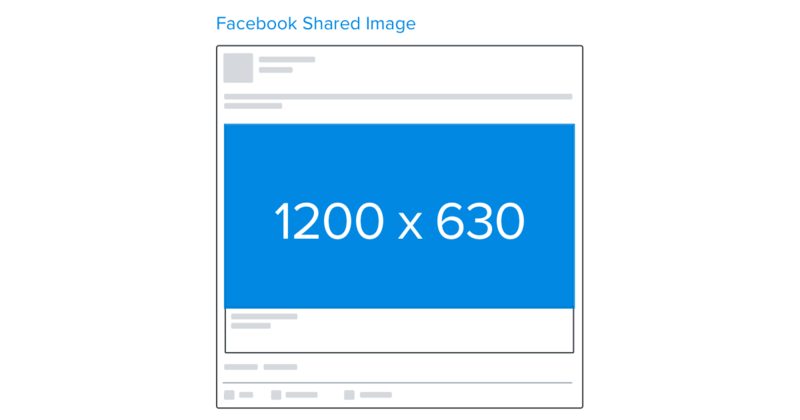 Any Facebook image you share will be resized (not cropped) to 470px square. Smaller pictures get blurred, larger ones lose detail, and any script in a bigger picture winds up unreadable. Landscape pictures get similar treatment – they’re resized to fit standard 470px News Feed width, with height scaled to match. But if they’re already smaller than that, they aren’t resized: they’re shown in News Feed with white space at the side. Portrait (vertical) images are resized by height, to 394 px high. If your image is narrower than News Feed when it’s resized, Facebook displays it with white space at the side. Images attached to links show in preview at 470px (News Feed width) by 246 px. Facebook uses the og:image tag to select which image to display from a linked piece of content. You can move this tag around yourself to select which pic you’d like to show, but remember these images will be cropped – not resized – top and bottom to fit the image dimensions. If you don’t have an og:image tag, Facebook will display an image as a 158px square thumbnail image. 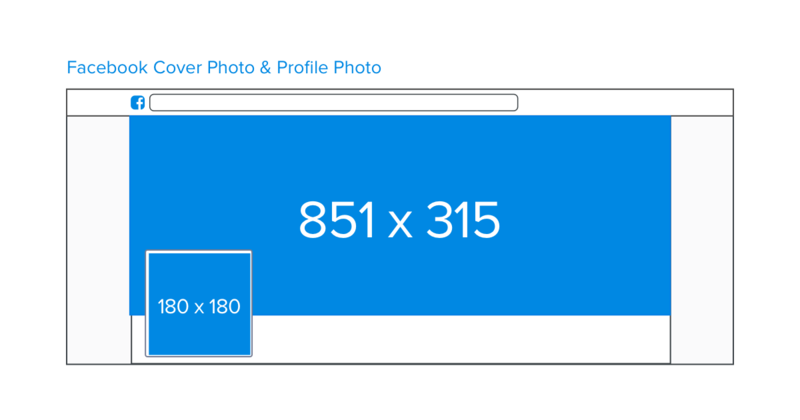 Twitter header photos should be as high resolution as possible because of their large size. You can use .png, .gif or .jpg files, and there’s a 5MB file size limit. Twitter profile images will be displayed on your page, in-stream, and in the ‘who to follow’ box. So a recognizable photo is important. 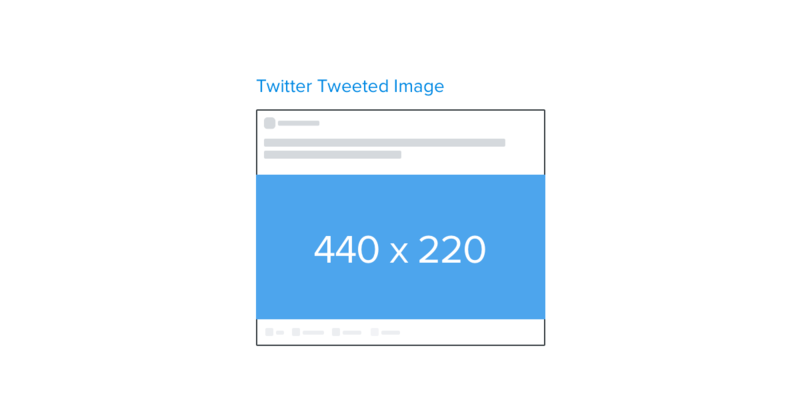 Twitter used to crop tweeted images to 506px wide by 253px tall. Now, tweeted images are displayed uncropped as long as they’re in a 2:1 ratio.To make sure that your image is displayed the way you want it, check that it hits the minimum 440px by 220px size limit, and that it’s centered properly. When you share a link on Twitter, Twitter grabs info from the link’s target, including a description, title and a featured image. The image that’s specified in the metadata will normally get used, and it’s best to use an image that’s 1024px by 512px (that 2:1 ratio holds true) to make sure it doesn’t get distorted. Google Plus profile pictures cut a circular image out of a square one, so when you pick a photo, make sure it looks good round. The circular image Google Plus displays is sized to fit inside a 250px square, but it’s a good idea to use a slightly larger image if you can. You can use .png, .gif or .jpg files and there’s a 100MB file size limit. 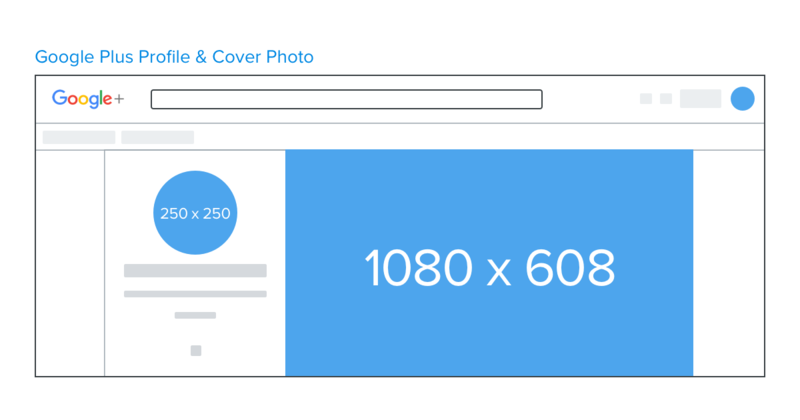 Google Plus cover images are displayed at 1080px by 608px. 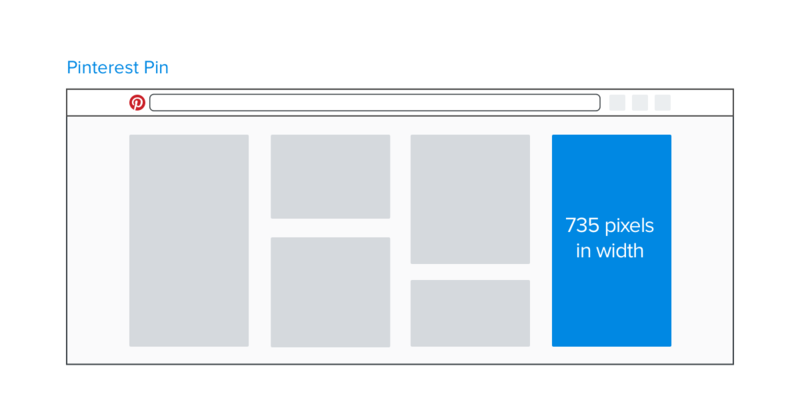 You can use an image any size between 480px by 270px, and 2,120px by 1,192px. Shared images on Google Plus are displayed at a maximum width of 426 pixels; the height scales to this. In the feed, Pinterest images show at 235px with the height scaled to fit. Click on a Pin to expand it and it’s displayed at 736px wide, with the height scaled to match. Pinterest recommends an aspect ratio of between 2:3 and 1:1.35, with a minimum image width of 600px. On your personal LinkedIn account, we recommend using Background Photo that has a dimension of 1536 x 768, and a Profile Photo that’s 400 x 400. 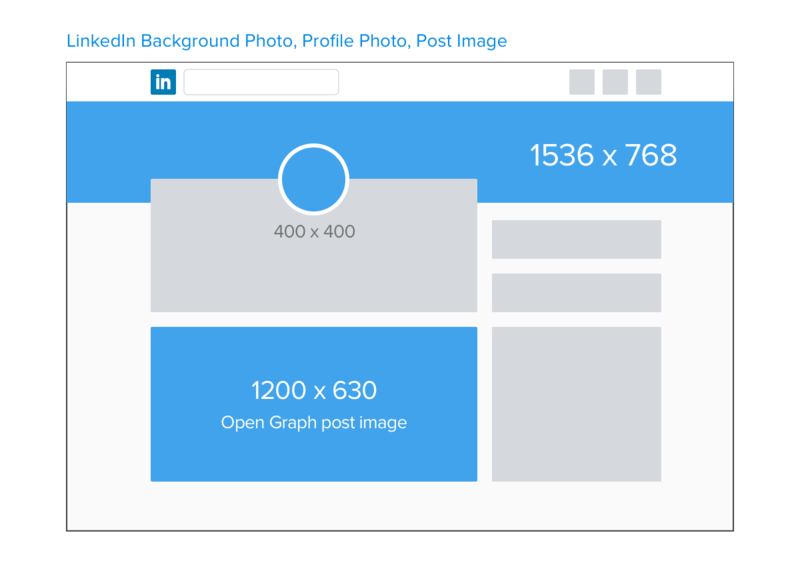 For sharing posts on LinkedIn, we recommend using an image that’s 1200 x 630. 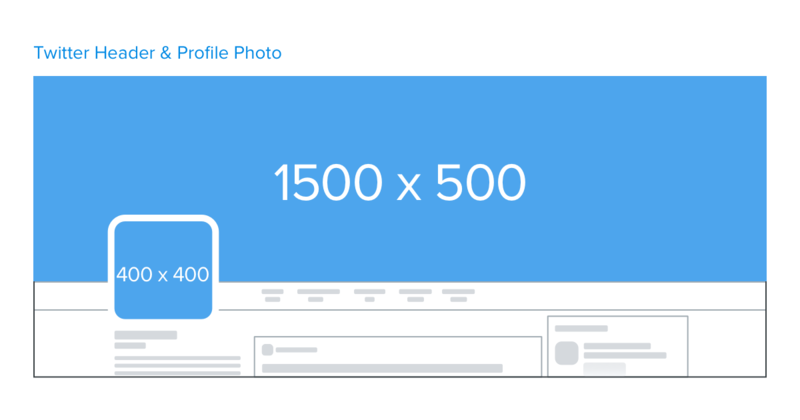 The thumbnail photos on your profile page are 161px square, and header images come in two sizes: 204px square, or a larger, featured image at 409px square. 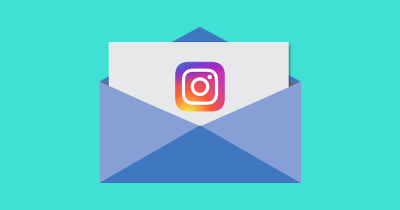 Instagram lives on images. 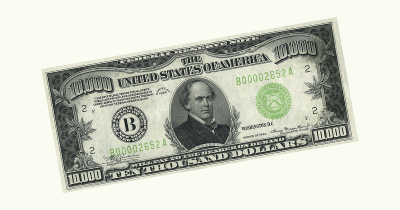 It used to allow only square, 1080px images. Now you can upload a 1080px by 1350px vertical image or a 1080px by 566px horizontal image. 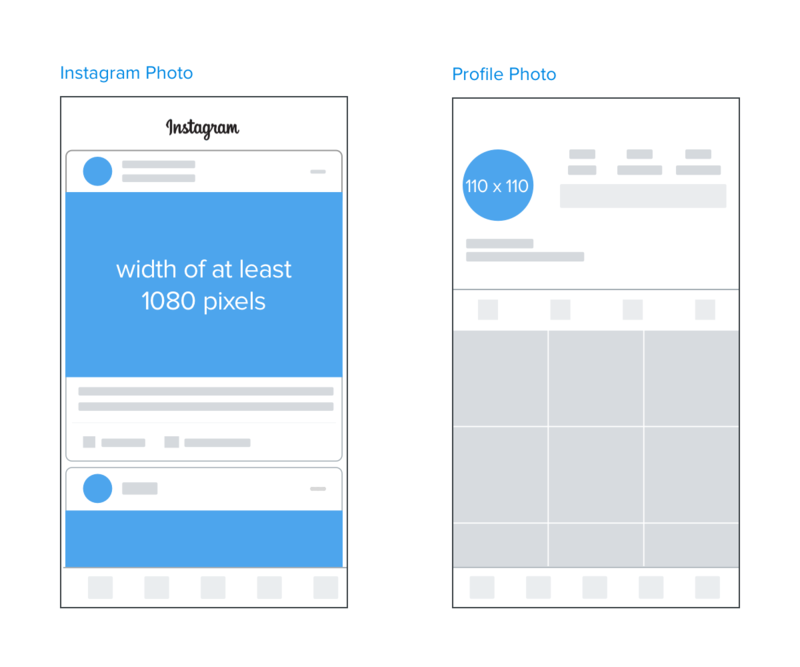 The 1080px screen-filling width is the constant in Instagram images. Youtube Channel Art images must be a minimum of 2048px by 1152px. Anything smaller will show up grayed out in the Your Photos tab and you won’t be able to use them. The max file size is 4MB. If you add logos or text, remember that this will display very differently across different devices: the cropping can be unpredictable too, meaning it’s tough to be sure that the part of your image with the text or branding is going the be visible, without a lot of trial and error. If you use a 2550px by 1440px image, though, there’s a reliable 1540px by 427px ‘safe zone’ dead in the middle of the image that will show up on all devices. 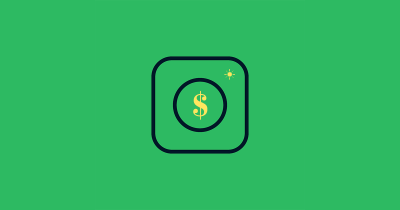 A 64px square avatar pic will be displayed next to your posts. 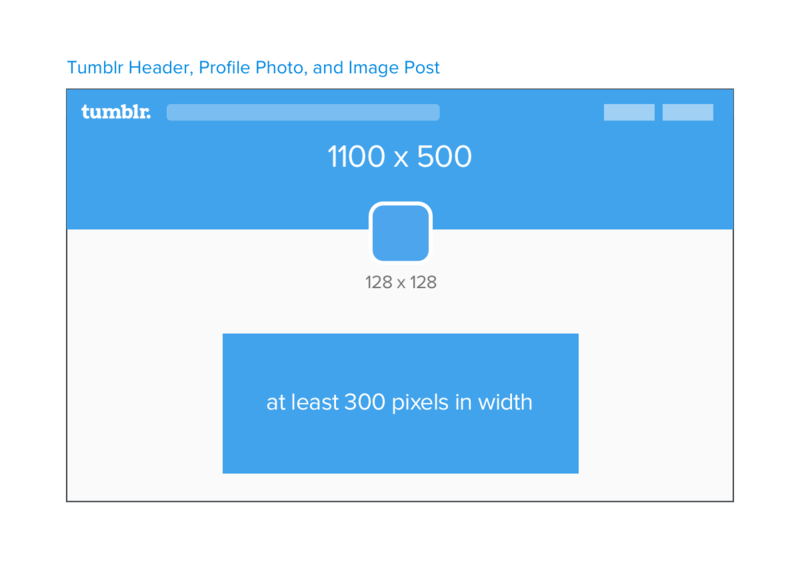 Tumblr grabs and displays a thumbnail at 130px square when you share a link. If you’re uploading a photo post, go for 540px by 810px, or 1280px by 1920px for hi-res. Inline images can go as high as 540px wide: they’ll be displayed this way if they’re over 300px. Jessica Tiao is a product designer at Crazy Egg. Her past lives include UX Design at Kissmetrics and Tradecraft. She writes about design, Enterprise UX, and everything in between. She's a puppy fanatic, introvert, and star-gazer.